The Grand Canyon is an incredible 270 miles long and up to 18 miles wide! When flying to the Grand Canyon with 5 Star Helicopter Tours, we will share with you the beauty of the West Rim of the Grand Canyon. 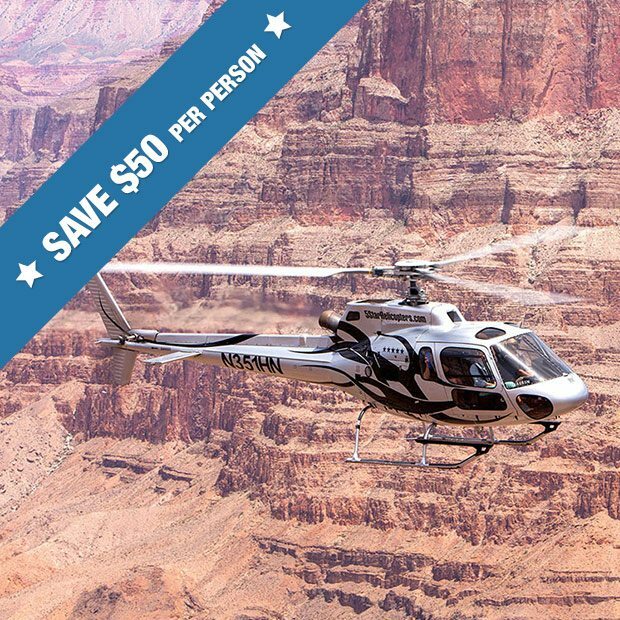 Choose from one of our amazing Grand Canyon Helicopter Tours including 30 minute Gift Shop Landing - 1 Hour Grand Canyon Skywalk VIP Express - 2 Hour Indian Adventure - 3 Hour Hualapai VIP Ambassador Tour, and even Overnight Hualapai Ranch Cabin stay. Let us share with you the history, culture of Grand Canyon West - the traditional home of our Hosts the Hualapai Native American Indian Tribe. 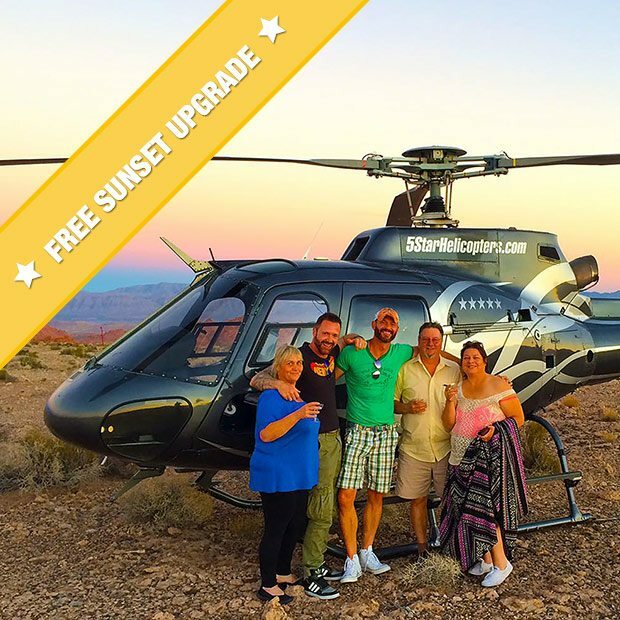 Grand Canyon Helicopter Tours – Exploring the West Rim of the Grand Canyon at Grand Canyon West is one aspect of our tours that many of our guests enjoy the most. 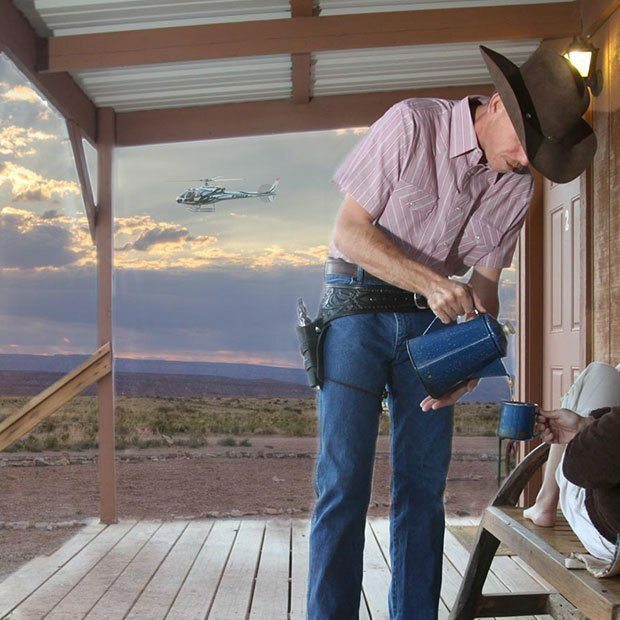 There is nothing in the world that compares to the thrill of flying through the Grand Canyon by 5 Star Grand Canyon Helicopters followed by a an extended stay at Grand Canyon West home of the Skywalk. 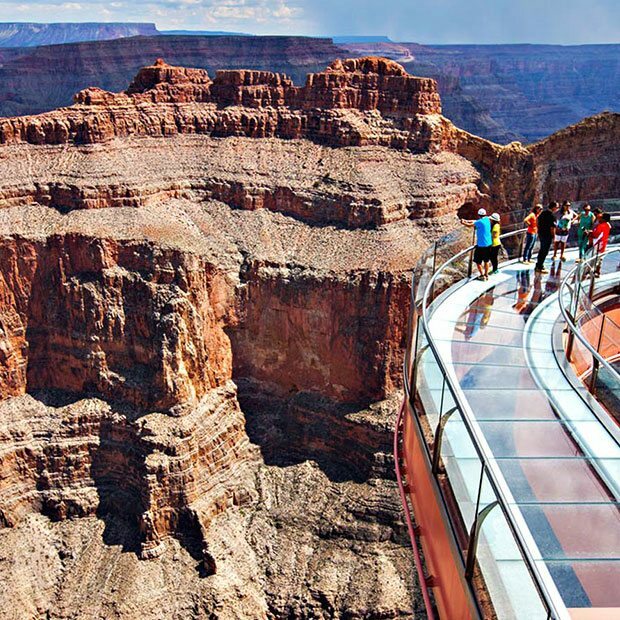 Skywalk Express – You can add to the adventure by staying for 1 hour and taking on the Grand Canyon Skywalk. A truly marvelous construction that features unique views walking on Glass right out over the edge of the Grand Canyon. 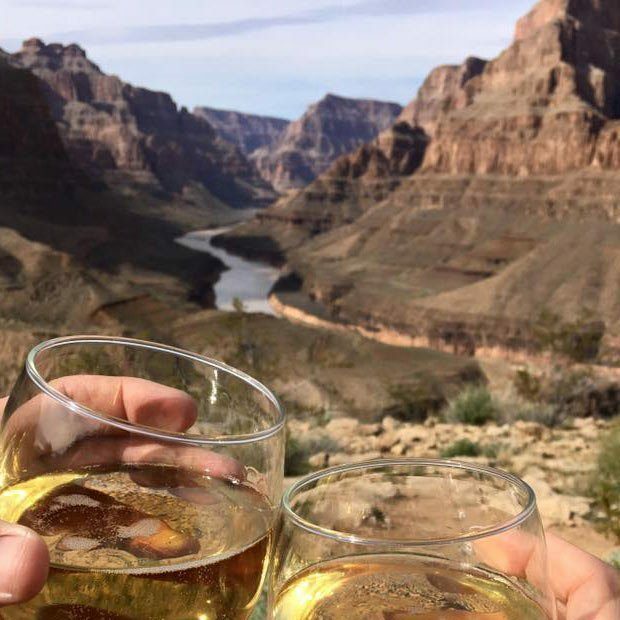 Indian Adventure – Why not give your once in a life time visit to the Grand Canyon the time it deserves and stay for 2 hours where you can enjoy the freedom to explore the West Rim of the Grand Canyon at your leisure. 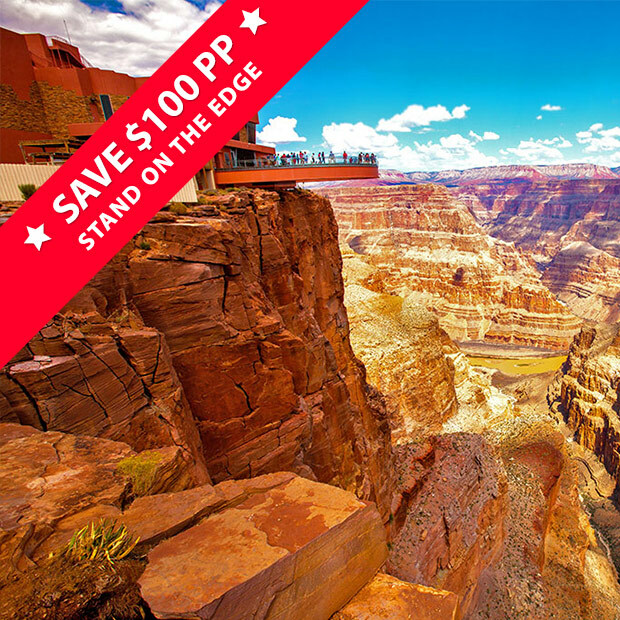 Hike down to the edge of Guano Point a stunning overlook of the Grand Canyon, or explore the Skywalk, Eagle Point and the tribal village. Fancy a horse ride or a cowboy shootout then spend extra time at the Grand Canyon West Hualapai Ranch for the memories of a lifetime. 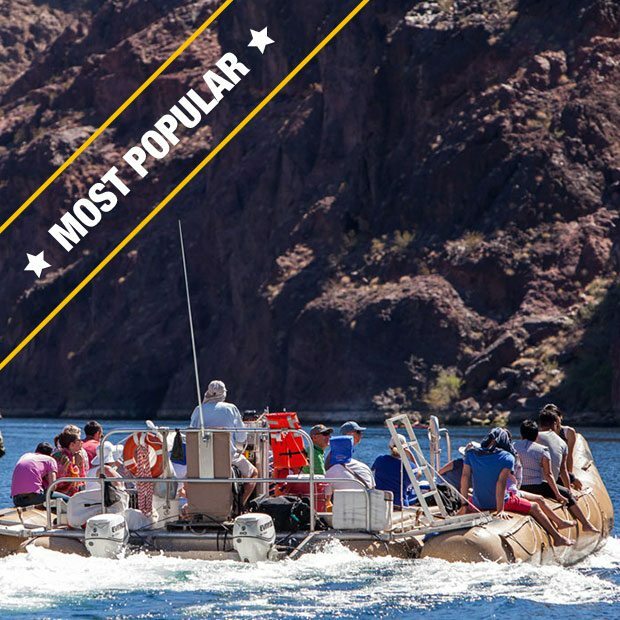 Want to add some extra fun to your amazing Grand Canyon Helicopter Tours then click here. 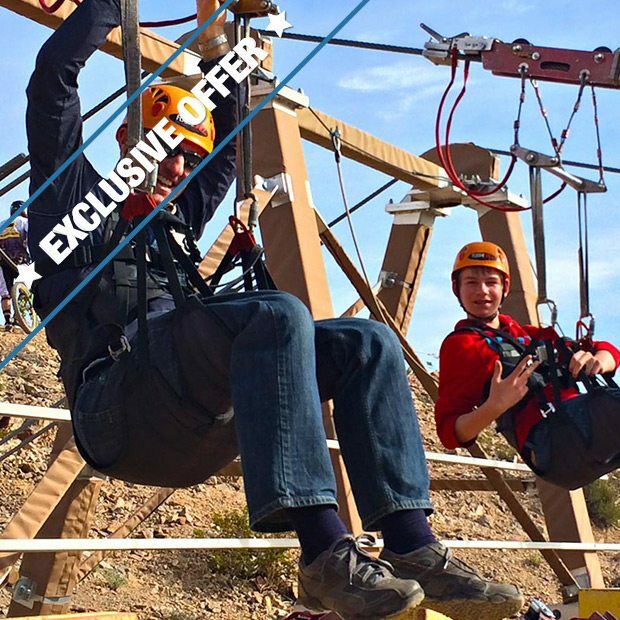 Choose to add on one of our amazing adventures such as Zip-lining, Rafting, outdoor shooting ranges, Exotic Car racing and more!! 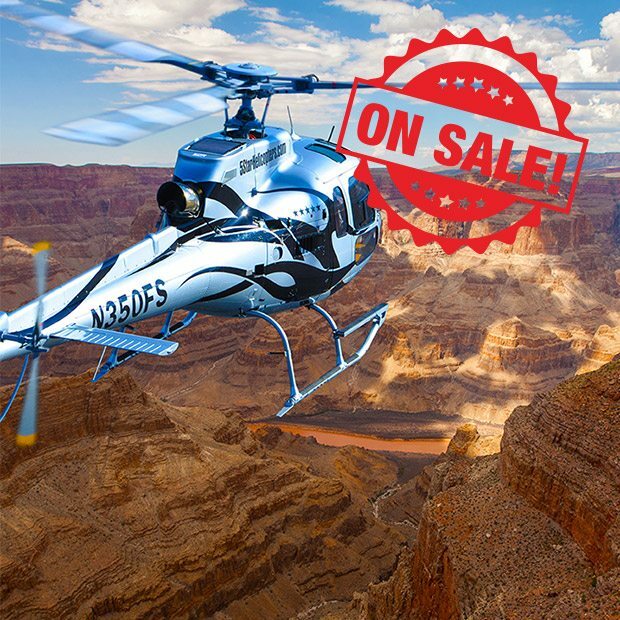 Grand Canyon Helicopter Tours – First Class Flights at Affordable Prices!